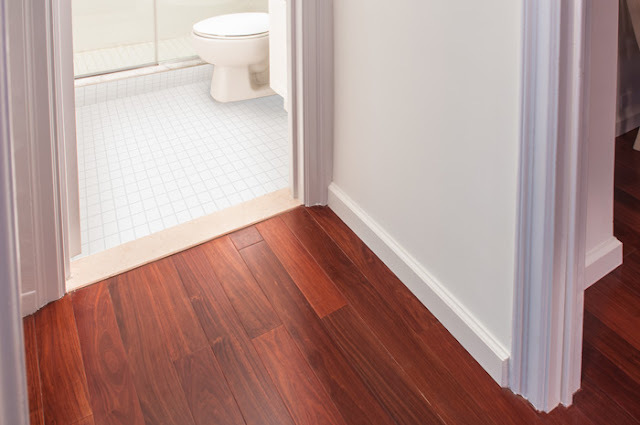 We carry Solid, Engineered, Floating, Parquet, Bamboo and Laminate Flooring. We also stock Borders and Medallions, Moldings, Adhesives and Underlayments. Our goal is to provide you with the information you need to make the best possible decision about your hardwood flooring purpose. 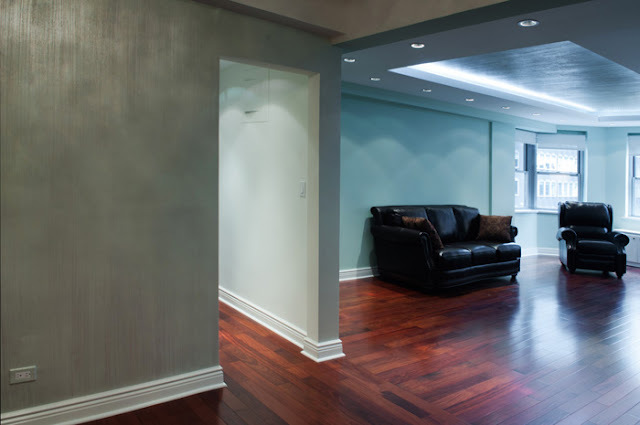 We have over 10 years of experience in carrying the largest variety of hardwood flooring in New York. Allcontractors NYC located in the heart of New York - proudly serving them. We have one of the biggest showrooms in the city and carry all major prestigious brand names. With over 500,000 sq. ft. in stock, most of the floorings customers order could be ready for delivery in the next working day. We serve all end users including homeowners, contractors, as well as management companies. Our goal is to provide you with the information you need to make the best possible decision about your hardwood flooring purpose. We have over 10 years of experience in carrying the largest variety of hardwood floorflooring in New York. 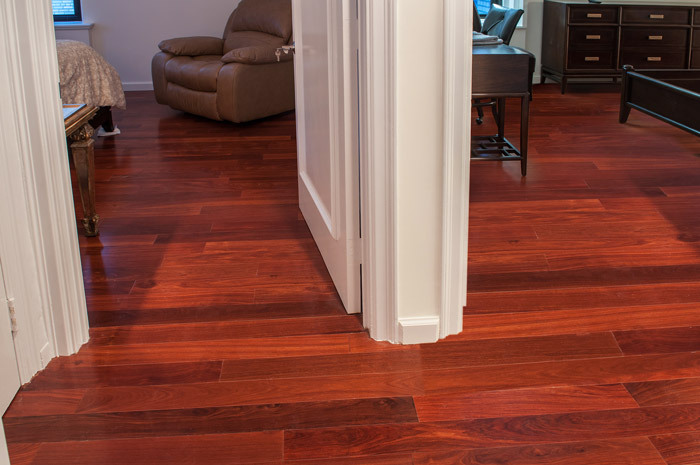 Solid hardwood adds character, warmth and value to any room in your house. Our selection of pre-finished solid hardwood flooring offers you a variety of finishes, widths and options to match your style, from rustic to modern. From oak to walnut to maple to birch to cherry to exotic hardwoods, we offer exceptional wood floors that will help you enhance the look of your home.